Every year several Indian students aspire to apply for MS programs in the USA. For few folks it’s a dream to Study Engineering in USA. To get started, you need to know about the application deadlines and GRE scores for MS in USA at Top Universities for Engineering. Getting admit at a top US school is competitive. As per the Fall 2014 acceptance rate data by US News, Stanford, Harvard, Yale and Columbia accepted only 5.1%, 6%, 6.3% and 7% respectively from the total number of applicants. You will need a very good strategy in order to get accepted at the top universities in the US. So, lets have a look at deadlines and GRE scores for MS in USA at top universities for the Fall 2017 intake. 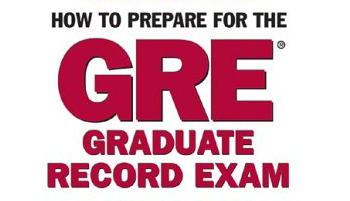 Note: The GRE score range is given for all engineering branches for that particular university. The universities have been listed in alphabetical order after referring to the rankings on QS (Top Universities), ARWU (Shanghai Ranking) and US News Rankings. You might also like Spring 2017 Application Deadlines and Average GRE Scores for MS in USA. As you can see from the above table, quite a few schools have got two rounds of deadline – normal (or regular) and early action. 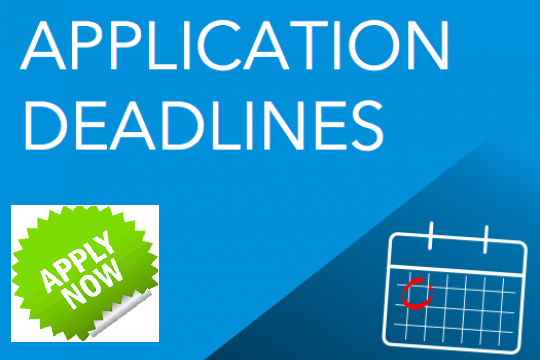 Generally, the early action deadlines have smaller pool of applicants, and the competition could be a little bit low. However, that does not mean that you should rush through to submit a sub-optimal application. Indian engineering students are quite good in putting up a good show during the semester exams by studying at the last moment (sometimes only on the previous night). But, a similar strategy is very unlikely to work when applying to top universities in the USA. Rushing through the last days before deadline and presenting a sub-optimal application just to meet the early action deadlines will not give you any advantage. In fact, last minute applications are often below par applications with poorly written SOP (personal statement), and they get rejected upfront. Here is one of my previous post on How To Write a Perfect SOP for Graduate School. Start working on your targeted schools (universities) according to your interests, profile and budget (you need to keep in mind about the deadlines for financial aid consideration as well). Keep a target score (range) as per as your targeted schools and application deadlines. Start preparing for GRE early. Go through the GRE prep materials. Create a preparation schedule, and take mock tests regularly. Mock tests are very useful as they will help you to understand your strengths, weaknesses and test-readiness. Mock tests will help you to assess how close or far you are from your target score; and the areas you need to work on in order to achieve your target score. Besides, practice makes you perfect (or at least close to perfect). Speak to Juno – 24×7 Online Counselor to help you through the whole process of study abroad. You can also Ask Juno to get your best matched universities for study abroad.Do you wantt to increase your admission chances at your dream university? Let us help you to improve your admission chances at top universities worldwide through our Premium Services. You can also book a 1:1 session with one of Our Experts to avail admission consulting services. You can also write to us at connect@meetuniversity.com, or simply call us on 011 4107 8540.